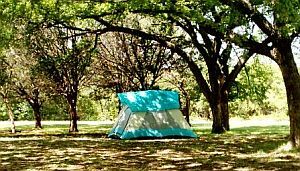 The Chanajiga campsite is situated in the municipality of Los Realejos and could be considered one of the most important on Tenerife, as it is where several island walks converge. 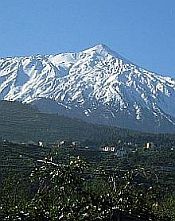 It can be accessed from the TF-21 road that connects La Orotava and Las Cañadas, via a signposted forest track. Alternatively, the main entrance is off the La Orotava-Palo Blanco-Benijos road. Although it covers an area of some 500 square metres and has a 50-tent capacity, its only amenities consist of running water and parking facilities. Unfortunately, there are no showers or toilets. There is, of course, the essential "recreation area" nearby, which is open until 7pm in winter and 9pm in summer.